There is not one single person out there right now that cannot use a spa day. Am I right? Seriously, we all need and want that soothing, relaxing time to kick back and not give a care in the world. All while being pampered. But the reality is that most of us can't go and enjoy our days wasting away at the spa. But I totally wish I could. So what is the next best thing? Bringing the spa home to you. And now a company out there has just done that. Julie & Alexa are a mother/daughter team that started Rejuvelle in hopes to create a product that would be beneficial to everyone. Their story - Our bath bombs were created as a result of our 12 year old daughter Alexa who was diagnosed with an auto immune disease which affects her skin. 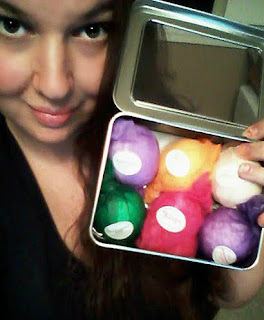 Our passion was to create a product that she could use that was vegan, gluten free, all natural with no colors, and no artificial fragrance, with great moisturizing and skin softening benefits, but was also fizzy and fun for the whole family, and voila, Rejuvelle bath bombs were born! 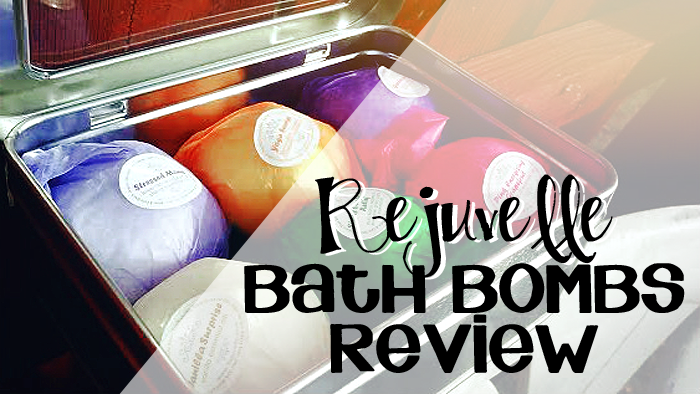 I was so excited to try these, as they have been rated 4.7 stars out of 5 with over 500 reviews so far from people just like me who want and love awesome bath products. Now before I start, I have to tell you, not only did the reviews catch my attention, but the ingredients as well. Seriously, this is what we should be using on our skin, not the stuff you find in stores laced with harmful chemicals. 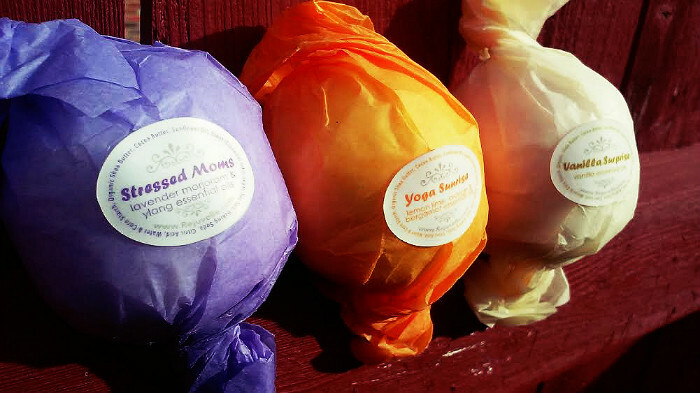 These bath bombs are handmade, vegan, gluten-free, non-GMO, organic, and made with essential oils and made in the USA. Does it get any better than that? I mean, really? This is more than awesome! So I couldn't wait for these to arrive and try out. 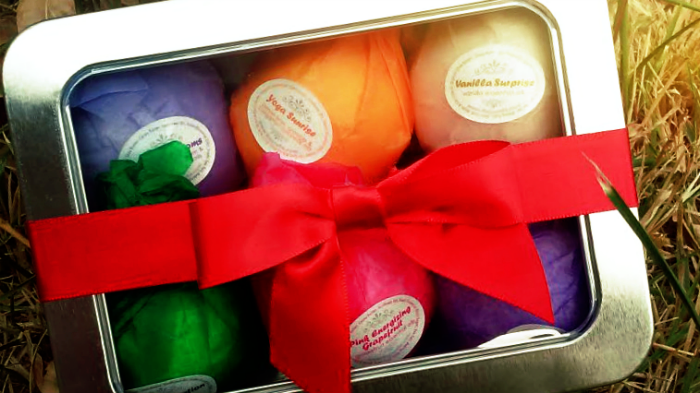 When they first came, I have to tell you even before I could actually open the Amazon box itself, I could smell the bath bombs right in the hands of the postman. I knew these things were going to be awesome and I hadn't even seen them yet. The come packaged in a cute metal tin with a ribbon and bow wrapped around it. 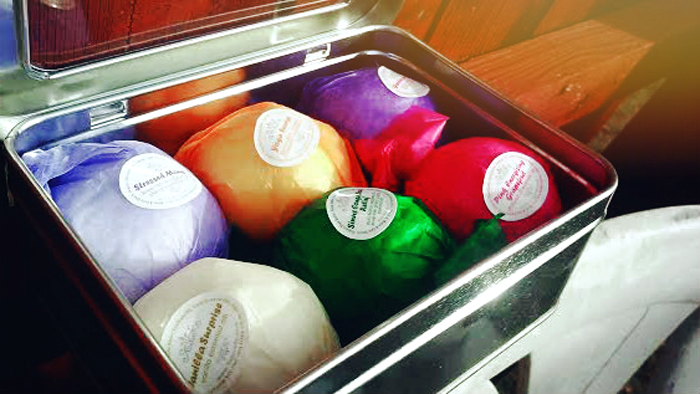 Inside are six different bath bombs all packaged individually, wrapped in tissue paper and labeled with their names and fragrances. 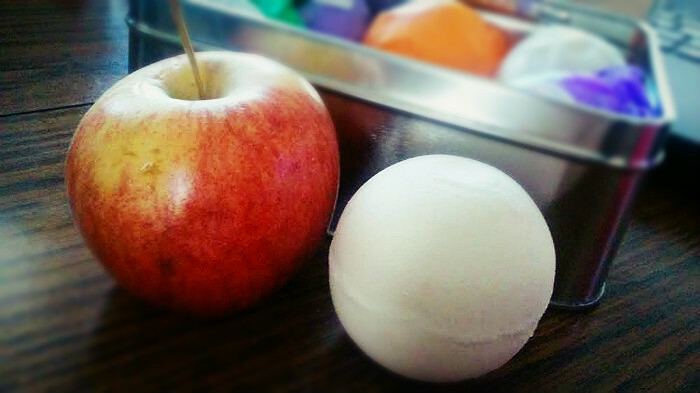 As you can see, I took a photo of the bath bomb out of it's wrapping and placed it next to an apple we had in our fruit basket. The bath bombs are a pretty decent size as you can see. And they are all colorless so they do not cause any staining in your bath tub once used. I went to use the "Stressed Moms" one, because let's face it... stress is my middle name haha... I'm a mom on the go constantly without a break. So this one stood out to me the most. When using it, I threw it in the bath water and it fizzled like crazy! I loved watching it. Does that sound weird? The bath bomb released a nice fragrance to enjoy and relax in. It smelled sooooo good!!! The perfect bath bomb to end a stressful day. 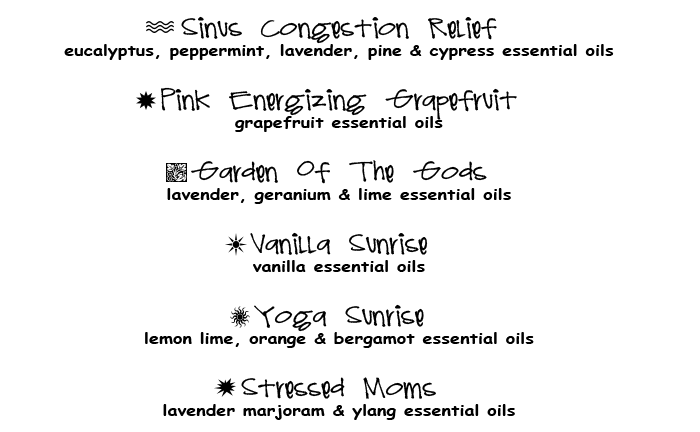 What would be your favorite scent out of these six? 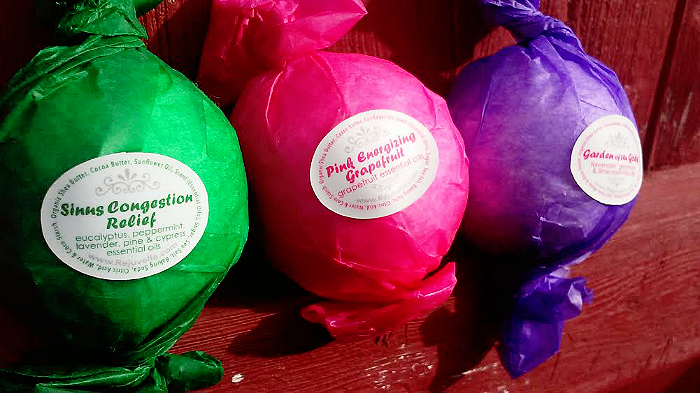 Have you tried these bath bombs before? Would you consider this on your holiday list this year? Let me know below.